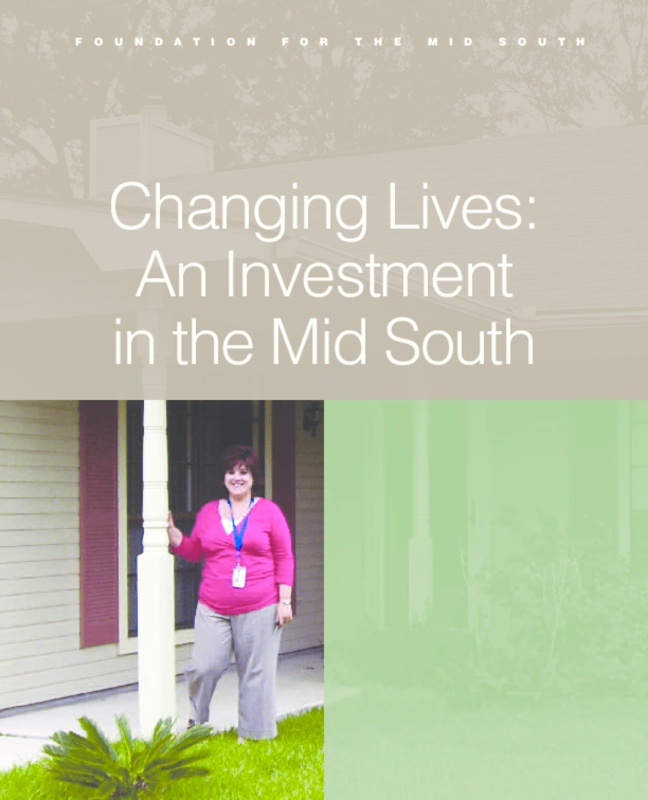 Describes the achievements and remaining challenges of the foundation's multi-state Individual Development Accounts Initiative to help low-income individuals save money for education or home or small business ownership by providing support and incentives. Copyright 2008 by Foundation for the Mid South. All rights reserved.